And as you'll see, it's a stunner. 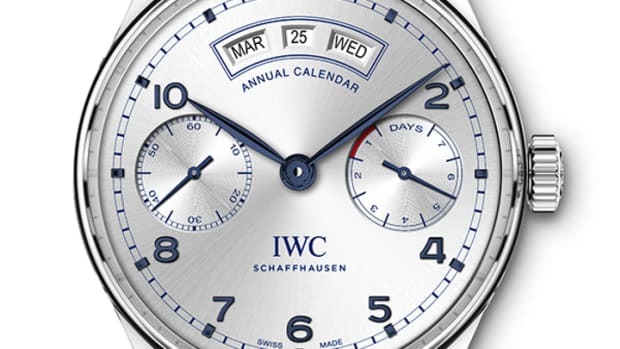 IWC always delivers the goods when it comes to collaborations. 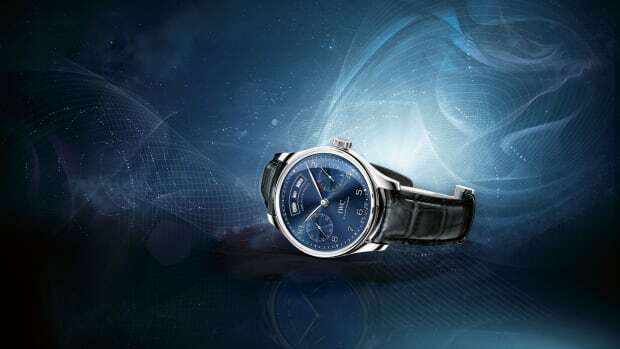 Whether that&apos;s working with Mercedes Benz on high-tech cases or the Saint-Exupéry – d’Agay Estate on whimsical watches based on the The Little Prince. Their latest watch collaboration with the Tribeca Film Festival, a relationship that is now four years strong, is another fine example of their stunning collaborative designs. 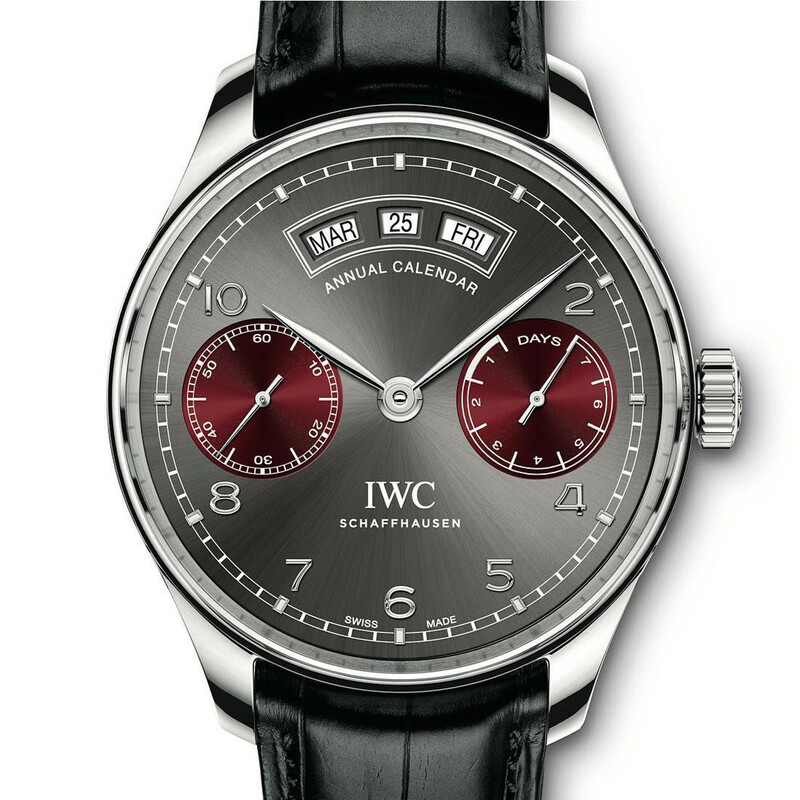 This time they&apos;ve chosen a Portugieser Annual Calendar that features a slate-colored dial and and a bold set of burgundy subdials. Movement is an in-house automatic with a seven-day power reserve and features an oscillating weight decorated with the Tribeca Film Festival logo. 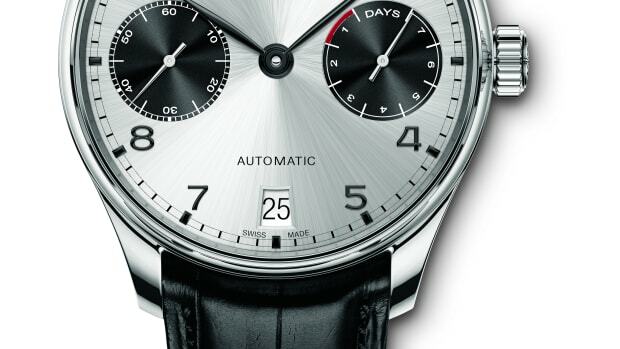 A panda dial Portugieser? Yes please.